My first 2 weeks working in Theatre Brama have been very intense. I was involved in the preparation of the festival Bramat, one week of theatrical and artistic events involving the whole town of Goleniow. 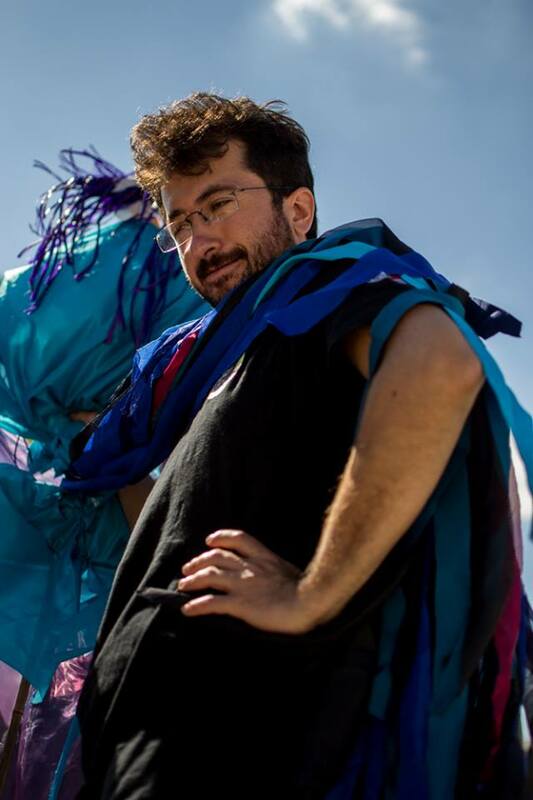 My tasks are in production and organization of 2 performances that will take place in the festival, one from an Italian theatre company, and the other from a University in Chile. It is very interesting and useful because I can understand how to manage the budget of the festival is such cases, the responsibilities of the organizers and the relation with the travelling company. In general I can also see and understand how a festival in a small town can be, how to involve the community in the artistical events, how to advertise the events and, most importantly, all the logistiscs, like where to host the artists, how to manage their food, how to manage the volunteers and how to organize the calendar of the main crew of the theatre. The second period starts with the events of the Bramat festival. 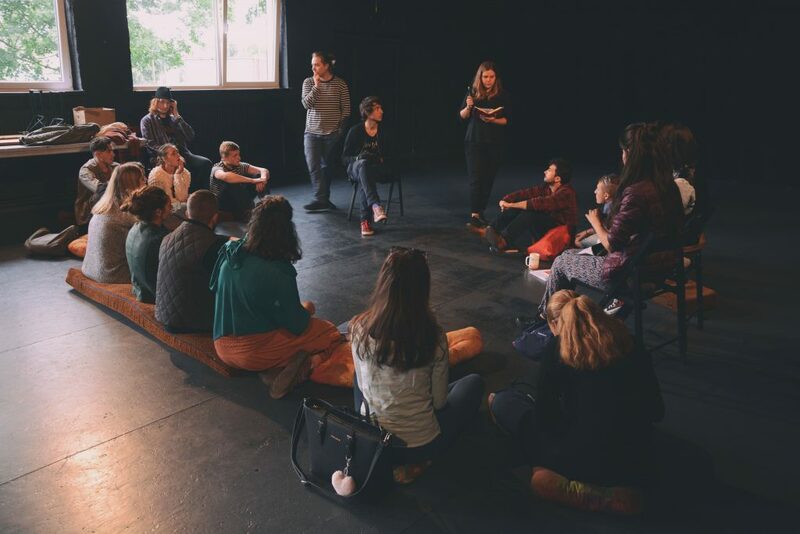 I’m organizing the performances of the company Theatre de la Cour, which does community theatre, so it’s useful to understand how they relate to the population. The other performance I’m managing is from a theatre school in Chile. In this case is interesting because we have to manage a performance which has some complicated technical requirements and I’m following how to help them to have all what they need managing the budget of the festival. I’m creating good contact with both of these two companies, which is useful for future relations and projects. After the end of the festival, I’m taking care with the others of the closing and re-organizing the spaces of the theatre. Also, Daniel, my mentor, proposed me to write a project of community theatre. It’s an application for the Polish Ministry of Culture, and I will do it with the help of the accounter and the project manager of the theatre.